Hughes, who will be the team’s sixth coach, spent 11 seasons as coach and general manager for the San Antonio Stars. The Storm has hired Dan Hughes as its fifth coach in franchise history, a team source confirmed. Seattle plans to formally announce the decision Wednesday morning. Hughes, 62, has coached more WNBA games (524) than anyone in league history, during a 16-year career that began in 1999 in Charlotte. He spent four years (2000-03) in Cleveland and had an 11-year stint (2005-16) in San Antonio. His career record is 237-287 (.452). 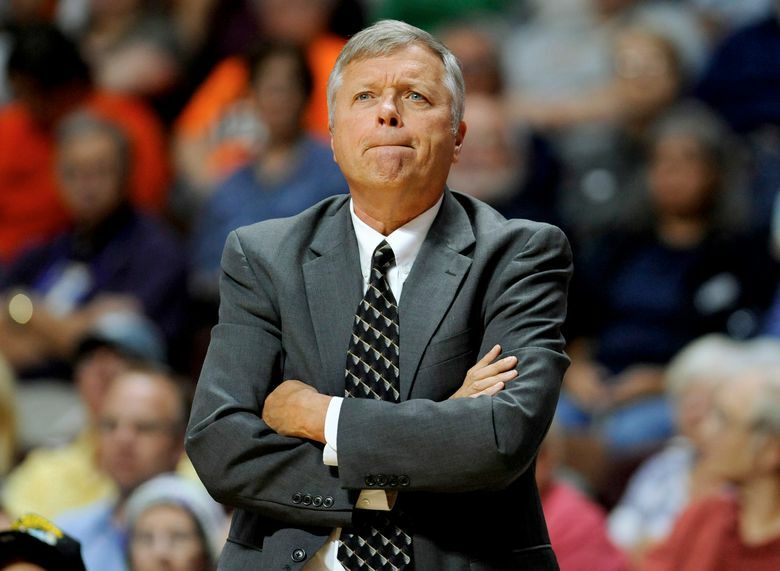 He was twice named WNBA Coach of the Year (2001 and 2007). Hughes has made 10 postseason appearances and one trip to the WNBA Finals in 2008, when San Antonio lost to Detroit. Hughes also served as general manager in San Antonio, and the Stars failed to qualify for the postseason in three of his final four years. After a 7-27 season in 2016, he retired and spent the 2017 season working as a TV analyst. Hughes replaces Gary Kloppenburg, Seattle’s interim coach, who stepped in after Jenny Boucek was fired Aug. 22. Kloppenburg guided the Storm to a 5-3 record and was credited with salvaging the season and guiding the team to the postseason as the No. 8 seed. Seattle lost 79-69 in the first round to Phoenix, which was the second straight year the team was eliminated in the opening round. The Storm was 15-19 and hasn’t posted a winning record since 2011. Team president/GM Alisha Valavanis had said Kloppenburg would be a candidate for the job. Instead, the Storm pulled Hughes out of retirement to guide a team comprised of All-Stars Breanna Stewart and Sue Bird as well as up-and-coming star Jewell Loyd. “We feel we have a championship-caliber team, and we’ll find somebody who is the right fit for us,” Valavanis said after the Storm’s playoff loss.